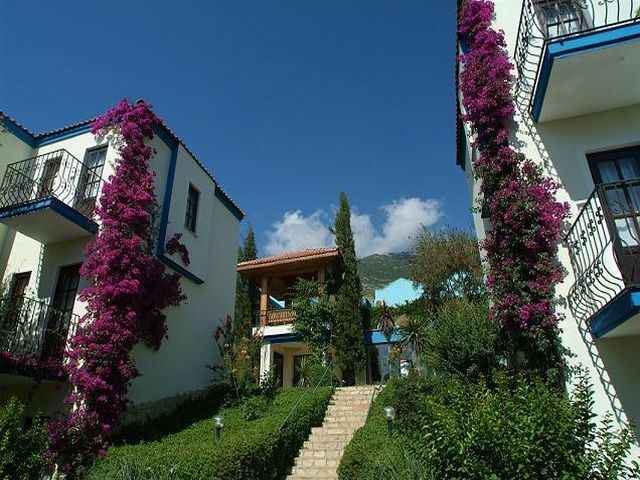 YEL HOLIDAY RESORT Yel Holiday Resort is set on the hillside of the town of Fethiye and offers fantastic views over the village. 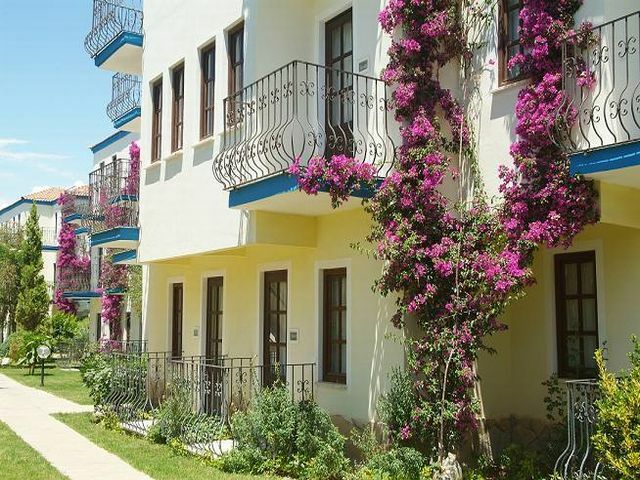 Located 4 km from Oludeniz beach and 6km to Fethiye, the Yel Holiday Resort has alot to offer outside it's own hotel facilities giving the holiday maker lots to do. 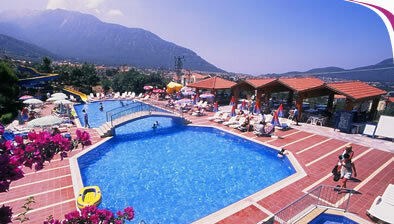 The hotel is 55k away from Dalaman airport. 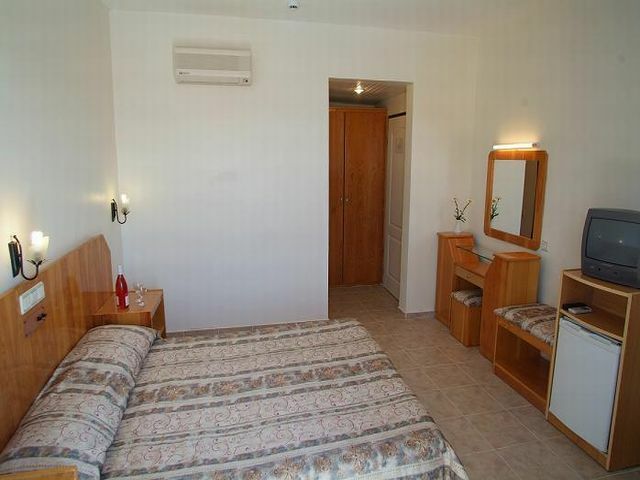 All Rooms are equipped with air conditioning, shower and wc, hair dryer, minibar, satellite tv, direct dial telephone and balcony. A/C: 3 GBP per day payable locally. Indoor open buffet restaurant, outdoor a la carté restaurant, snack bar, pool bar, disco, large swimming pool with waterslide, kids pool and playground with mini club, meeting room, laundry, volleyball, basketball, pool table, table tennis, internet café, entertainment night 3 times a week and safety deposit box at reception.